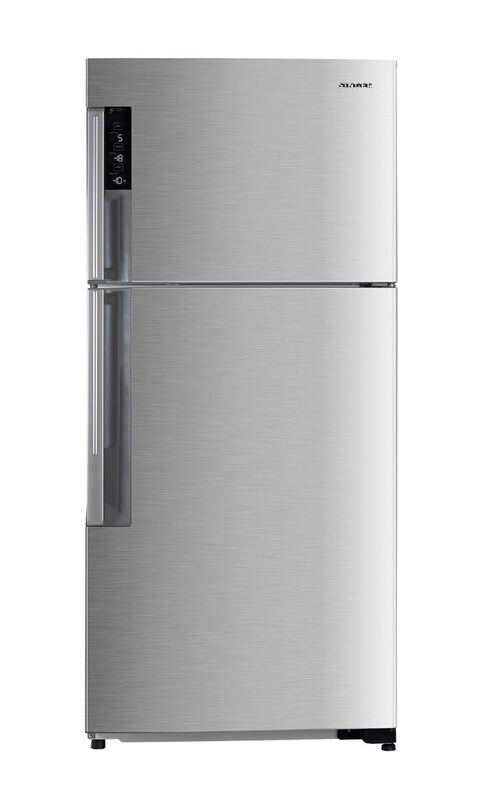 We are pleased to introduce our 550L Side-by-Side Non-Inverter Refrigerator HRF521, under Haier brand. 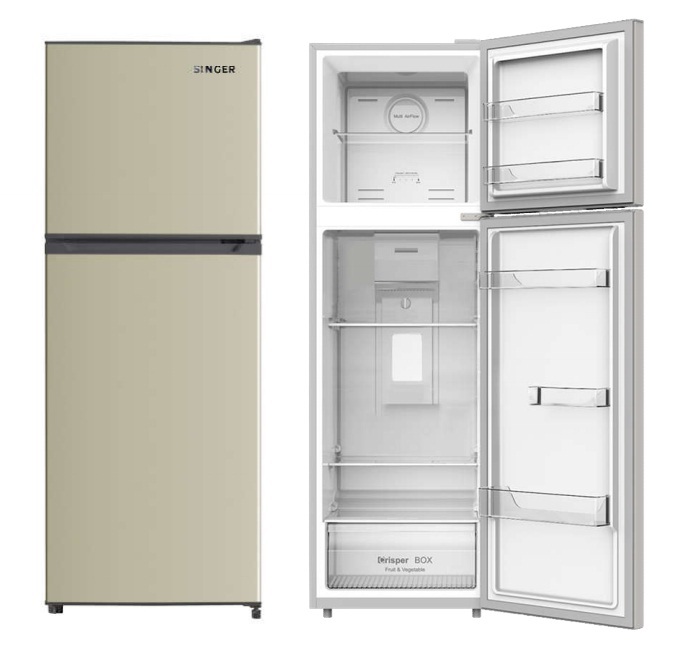 This model comes with Frost Free System, LCD Control Panel, Tempered Glass Shelves, Large Vegetable Box and more Eco Friendly with Low Energy Consumption. This model is equipped with LED Lighting, Multi Air Flow, Tempered Glass Shelves, Humidity Control and Big Size Vegetable Case. Equipped with LED Lighting, Tempered Glass Shelves, 2-Way Freshroom, Big Size Vegetable Case and AG+ Nano Deodorizer effective in removing bad odour and bacteria. 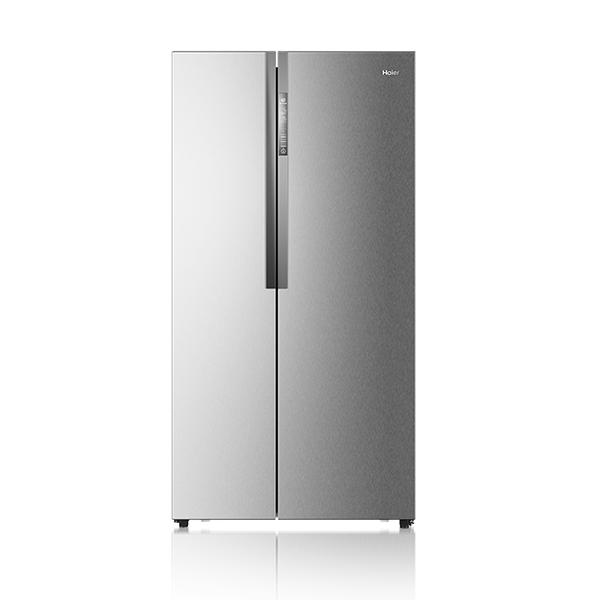 Fully equipped with LED Lighting, Tempered Glass Shelves, Express Freezing & Extra Cool Function, ActiFresh Hybrid Cooling Technology and AG+ Nano Deodorizer effective in removing bad odour and bacteria. High Performance Inverter Compressor saves on energy consumption and reduces noise & vibration during operation when compared to conventional compressor. Equipped with LED Lighting, Tempered Glass Shelves, Multi-Air Flow, Adjustable Temperature Control and CleanGuide (Anti-Bacteria Deodorizer) that removes bad odour.